Situated On A Private Wooded Homesite This Home Includes Designer Features! 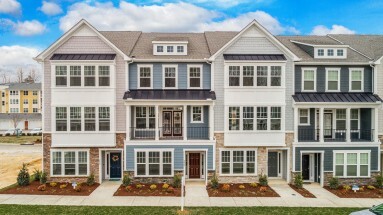 Designer features abound with open concept floorplan, natural lighting, spa-like Owner’s retreat with walk-in closets, wood flooring, and granite countertops. 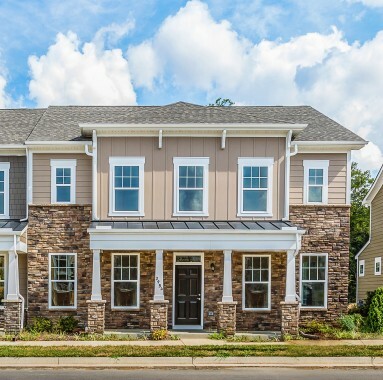 Find your new, luxurious home at Landfall at Jamestown! 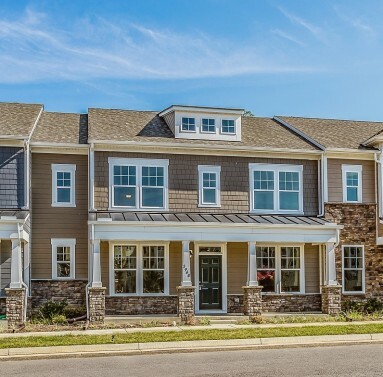 Indulge yourself in this picturesque community with beautifully wooded homesites and tree-lined streets! Interested in learning more about your new home search or have a question about our communities or upcoming events? We’d love to hear from you! HHHunt Homes reserves the right to modify floorplans, elevations, materials, design and prices at any time. Dimensions and square footage are approximate. Renderings and photos are examples and may be of similar homes offered. 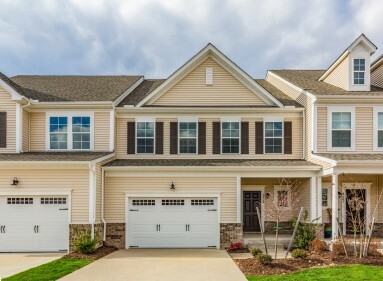 Not all selections may be offered in all communities, see on-site New Home Advisor for details. Want more info? Complete the form and a team member will contact you! * This information provided by this mortgage calculator is for principal and interest only and is not guaranteed accurate for your for your individual situation. Please consult with a professional lender prior to relying on the results.